That's right. 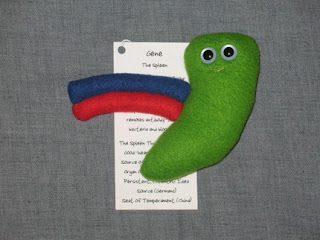 Gene the Spleen. You can handle it. "I'll keep you lean and clean!"